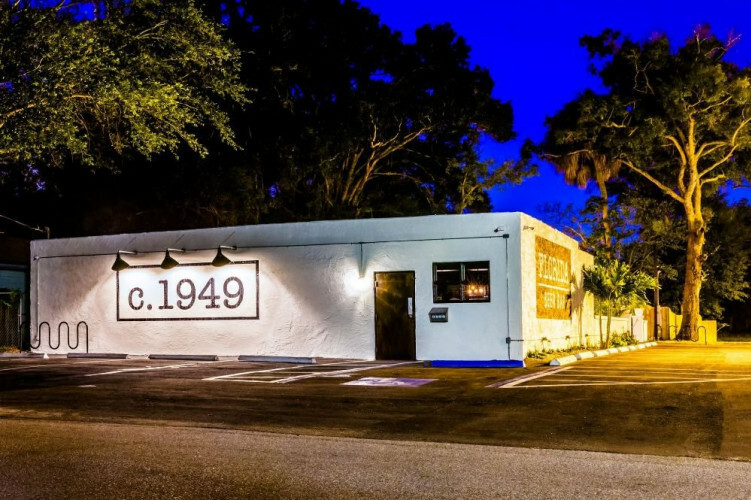 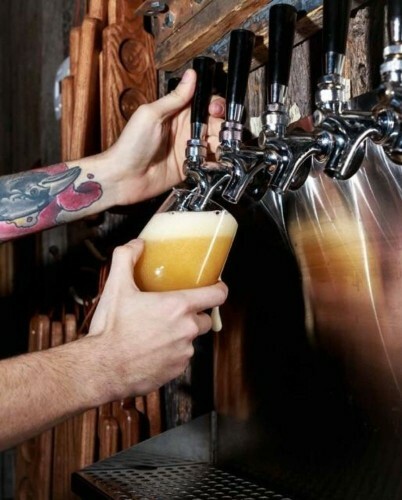 c.(circa)1949 is a Florida beer bar concept dedicated to promote Florida's craft brew scene serving over 35 rotating locally crafted beers and ciders on tap. 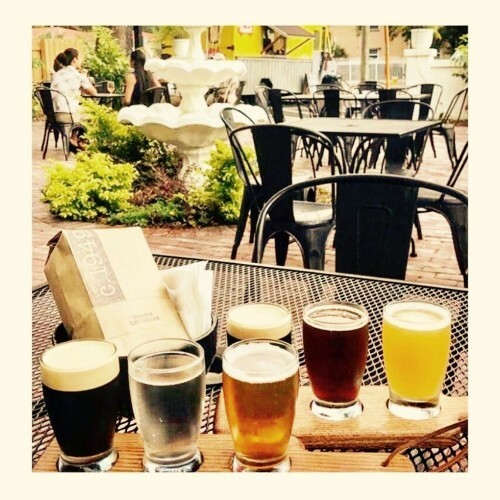 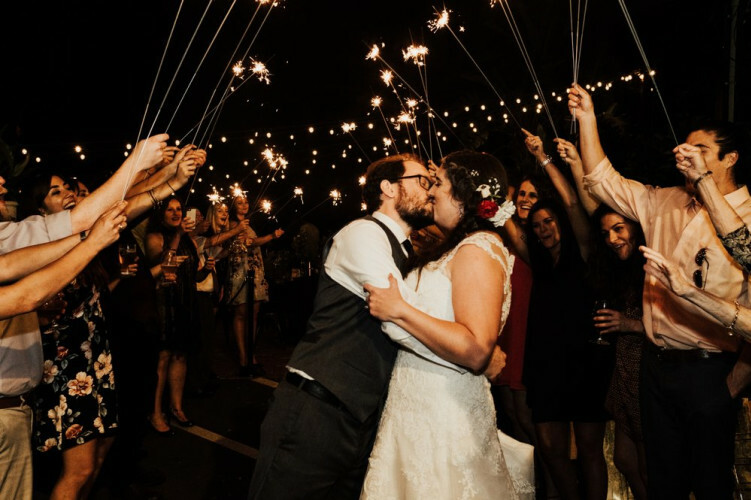 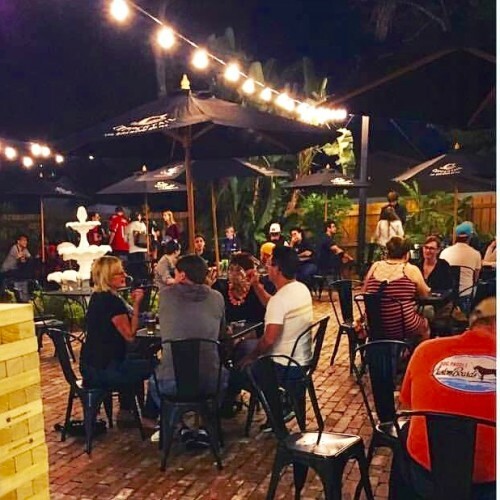 There is an impressive selection of over 100 bottled beers, ciders, and wines and a huge dog friendly and kid friendly outdoor beer garden to enjoy. 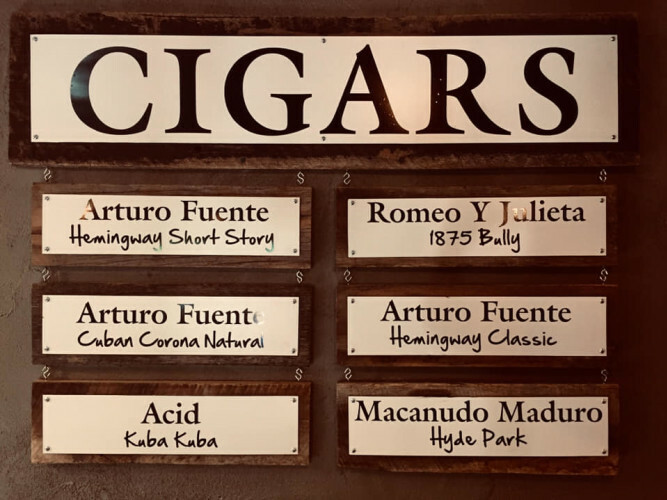 Come grab a cigar and some delicious food from one of our rotating food trucks! 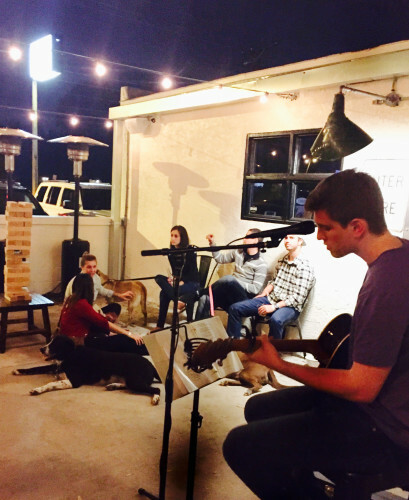 We also have live acoustic music Friday and Saturday nights.